Indian liquor baron Vijay Mallya has been released on strict bail conditions by a UK court. Mallya was arrested on Tuesday morning by Scotland Yard. The 61-year-old tycoon appeared at Westminster Magistrates’ Court in London, where he was released after providing a bail bond worth 650,000 pounds. Until his next hearing on May 17, Mallya must follow Britain’s extradition rules, which include a requirement that he remain at the address provided to the court. The Indian government had revoked Mallya’s Indian passport last year. He must surrender that revoked travel document and is also forbidden from possessing any international travel documents, according to well-placed sources in the UK. Mallya has also been directed by the court that he remain in contact with UK authorities, with his mobile phone accessible at all times. “Surrender of passport, arrest, bail all part of normal extradition proceedings,” the defiant businessman said on Twitter. 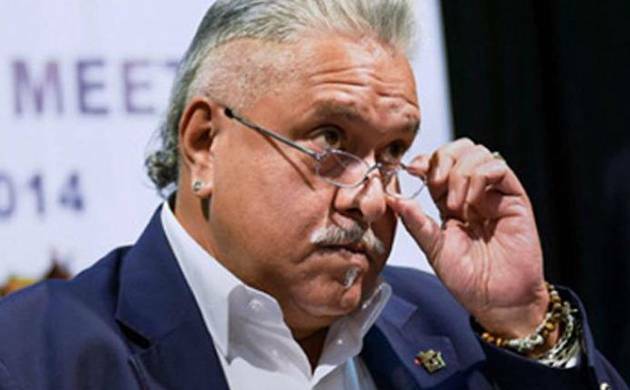 His arrest triggers a long-drawn legal process, which will involve the UK’s Crown Prosecution Service (CPS) arguing that Mallya must be extradited to India to stand trial on charges of fraud. The Central Bureau of Investigation (CBI) and Indian High Commission in London had earlier submitted the Indian side of the arguments to the UK home secretary, Amber Rudd, for consideration of the extradition request. That request was officially certified by court today with Scotland Yard enforcing the arrest warrant. An extradition hearing will now take place at Westminster Magistrates’ Court, where the District Judge must decide whether extradition can be denied on any health or human rights grounds. India and the UK have an Extradition Treaty dating back to 1993 but so far only one extradition has taken place under the arrangement? Samirbhai Vinubhai Patel, who was sent back to India last October to face trial in connection with his involvement in the post-Godhra riots of 2002. As Mallya is fighting the extradition order, he will have the right to appeal and the case can go up to the UK Supreme Court.